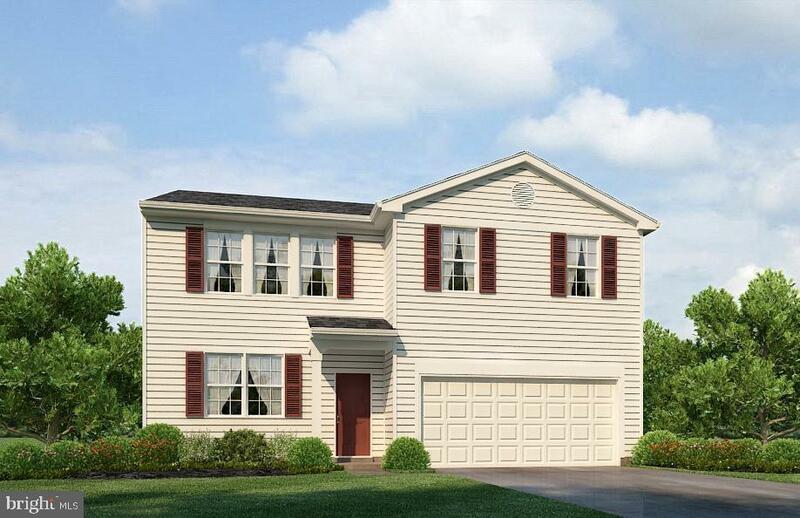 20433 Beachfield Lane #73 BRAND NEW, MOVE IN READY. 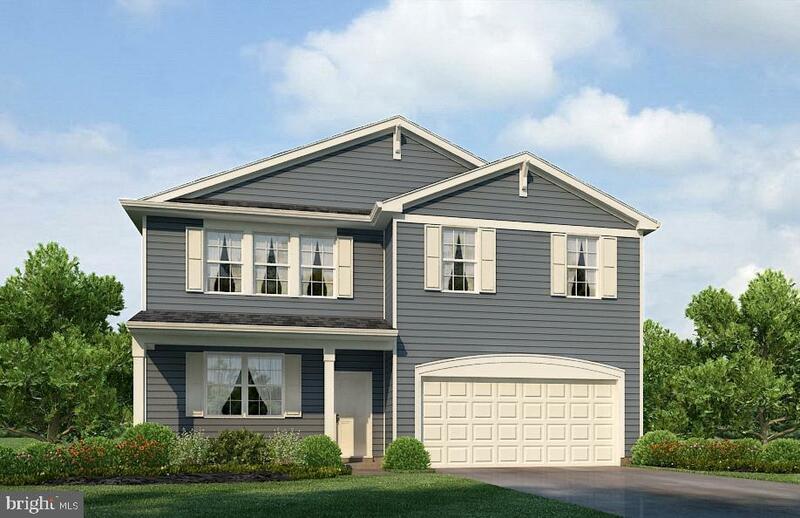 The Southport floorplan! Located in Milford, right off Route 1 and across the street from the new Bayhealth Hospital. 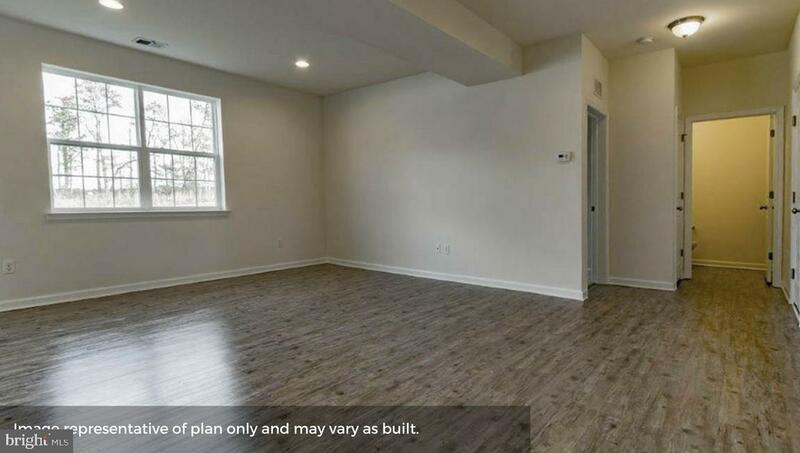 This 2,462 square foot home is a two-story home with 4 bedrooms, 2.5 bath, and a bonus study on the first floor. 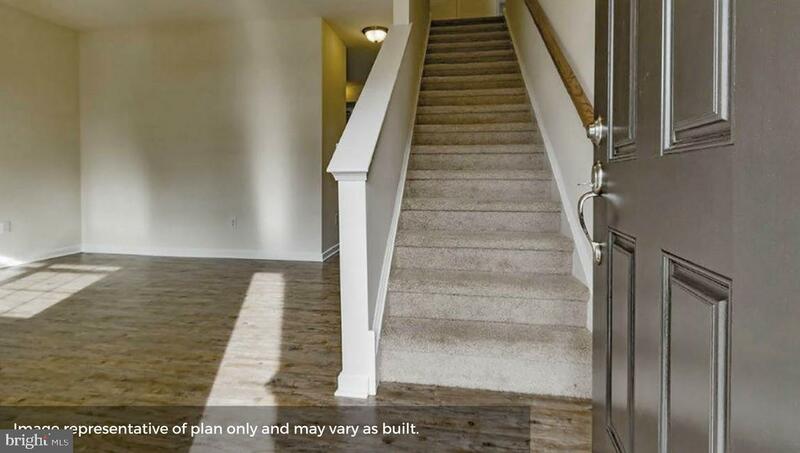 This floorplan features 9~ ceilings, upgraded cabinets, granite and upgraded flooring. Spacious owner~s suite features a full bathroom and walk-in closet. The first floor has a powder room, and an open kitchen layout overlooking the spacious living, dining room. Landscaping and sod included. REALTORS WARMLY WELCOMED. On-site sales agent represents the seller only. *Images are of same house plan, colors and options may vary.